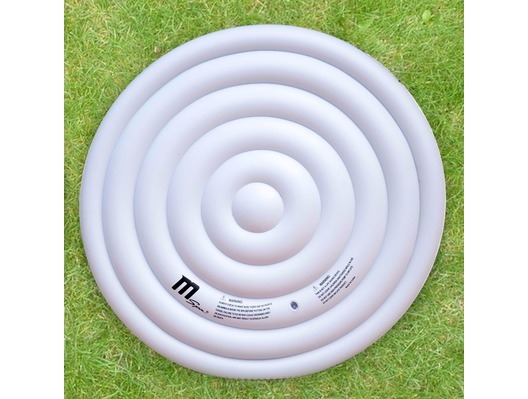 The M-Spa hot tub round inflatable bladder not only helps water heat retention but also keeps unwanted rain water out. 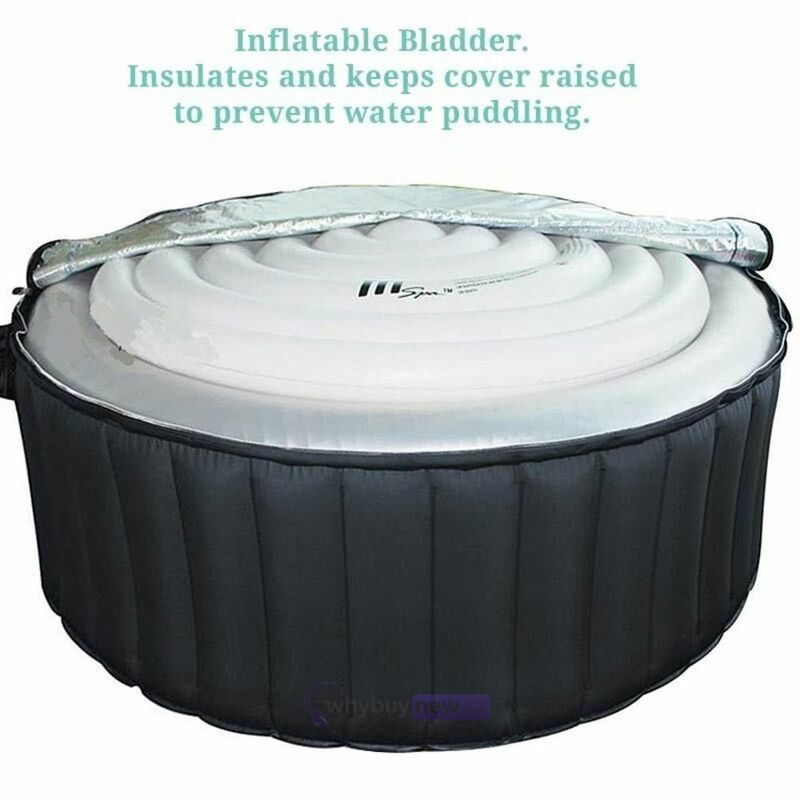 Inflate the bladder and rest it on top of the water (under the cover), this provides better heat preservation and prevents sagging so the rain water can run off. Suitable for any 4 person M-Spa round hot tub. Great product at a good price. Bought this for my M-Spa glow,and it fits good and helps to retain the heat. Also it raises the top cover so rain doesn’t collect on top. Really pleased with this as they are so hard to get hold of as well. Great addition to our much loved silver cloud spa. Excellent for retaining the heat of the pool inbetween uses. 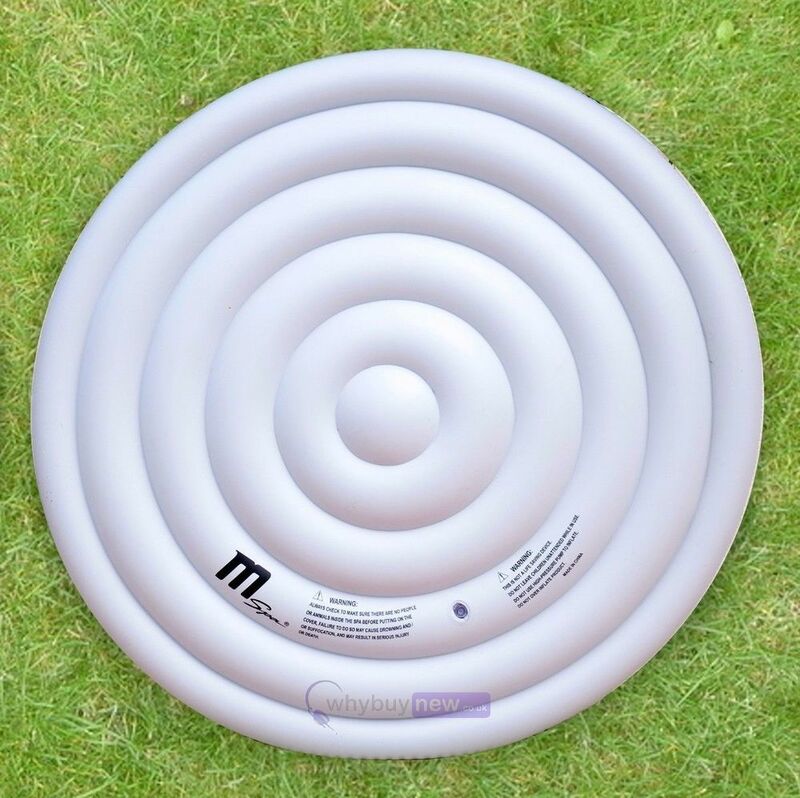 Stops the top cover of the pool filling with water during rain as it raises the the lid into a done shape therefore shedding any water admit falls. Made of a good strong PVC material which appears very durable and enhances the overall appearance of the spa when not in use. Great service from Why Buy New with superb next day delivery. Recommended piece of kit for any spa owner. Thanks Why Buy New! Fantastic product. Excellent service. Arrived next day with free delivery.